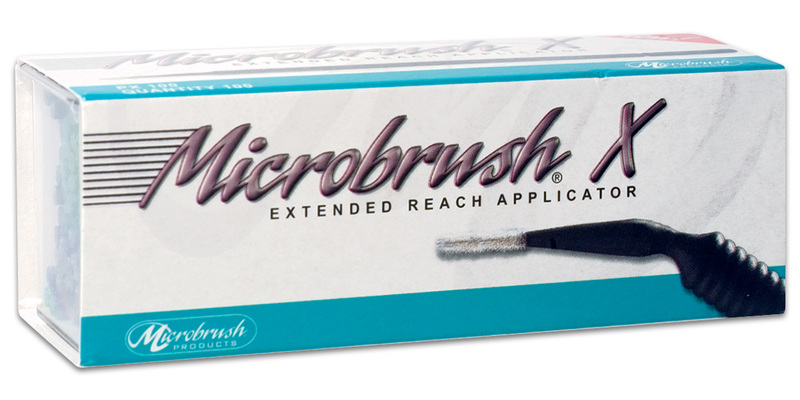 Extra-thin, longer applicator for use in confined spaces. Stiff, non-linting fibers. Bendable. Handles are black.